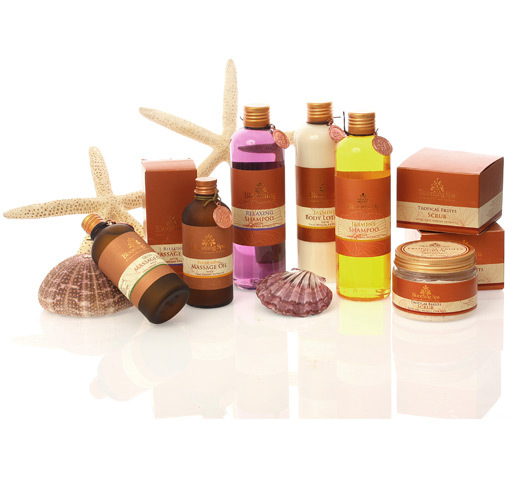 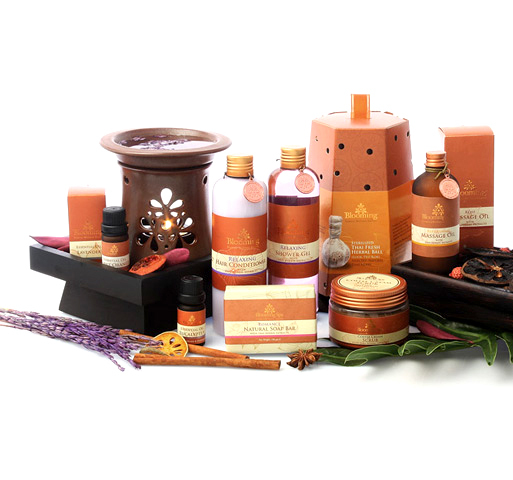 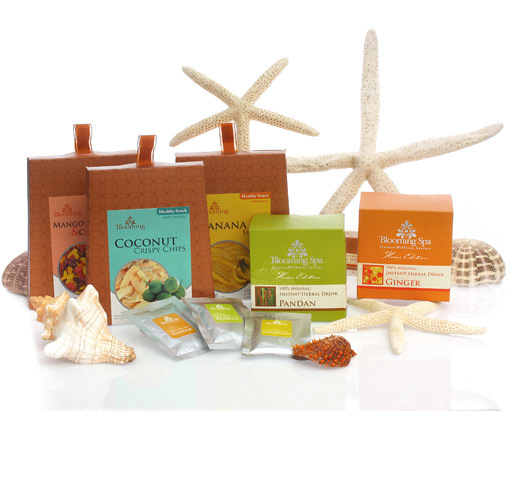 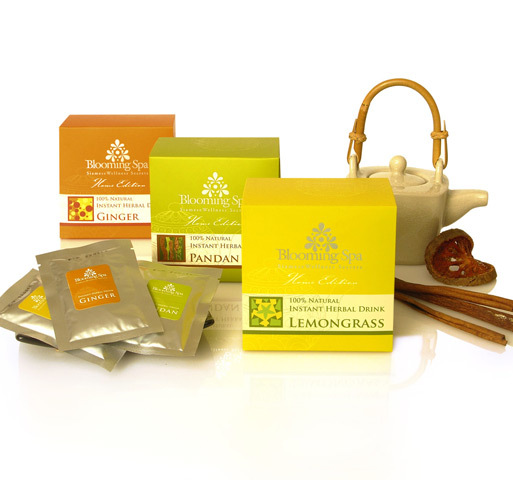 Home | Siam Wellness Lab producer of natural spa products with a variety of choices in Thailand. 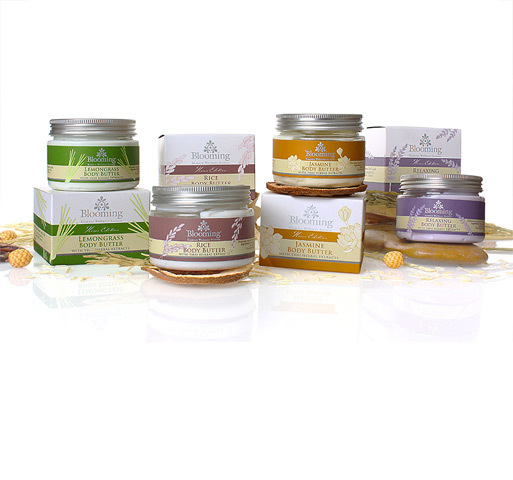 Producer of spa products with a variety of choices, Siam Wellness Lab's key components are the hand-picked natural ingredients carefully selected and prepared to suit different taste. 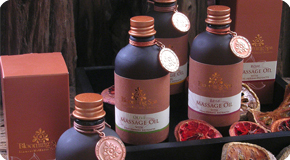 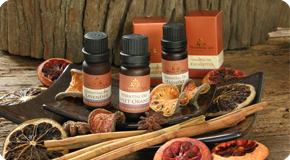 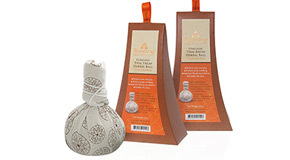 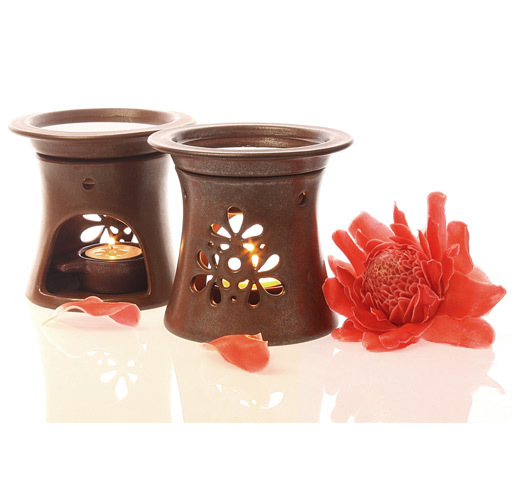 If you are searching for natural products , herbal products and aromatherapy products. 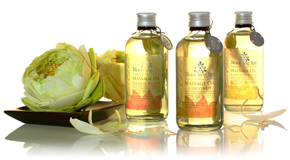 We offer range of spa products for in-home use and in-spa use including Massage Oils , Pure Essential Oils , Sterilized Fresh Herbal and etc. 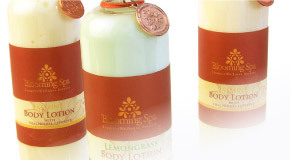 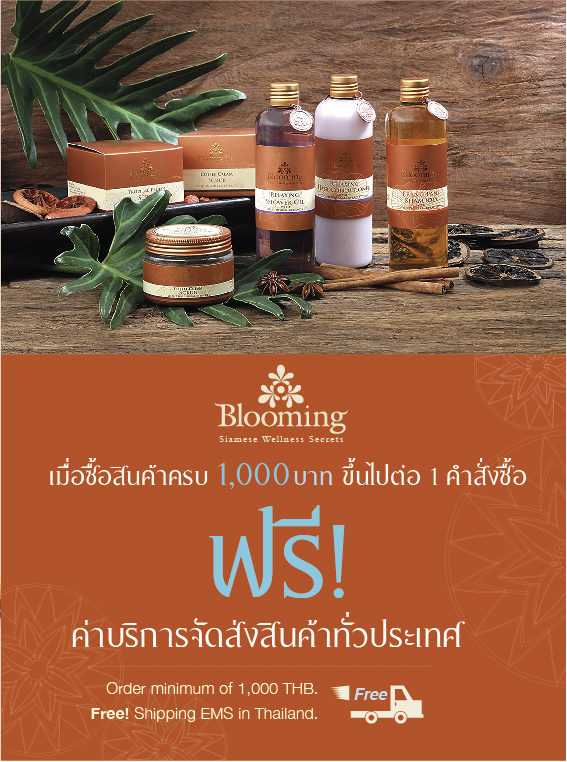 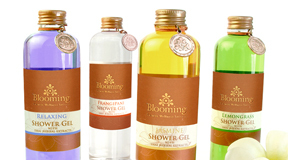 Blooming Lab products available at all Let's Relax Day Spa and RarinJinda Wellness Spa located throughout Thailand.